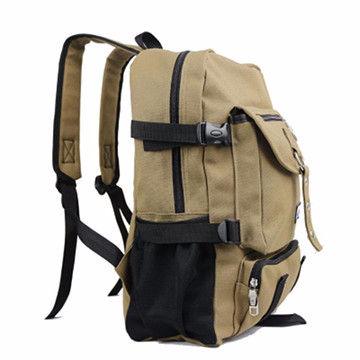 FIELD & STREAM CANVAS BACKPACK - 75% OFF & FREE SHIPPING TODAY! 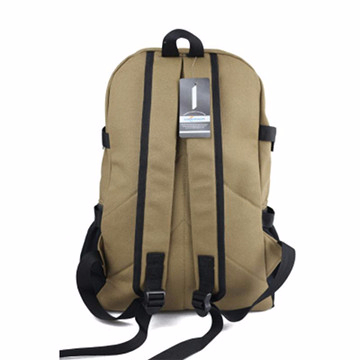 Keep your gear tucked safely away in the ultra durable, ultra rugged Field & Stream Canvas Backpack. 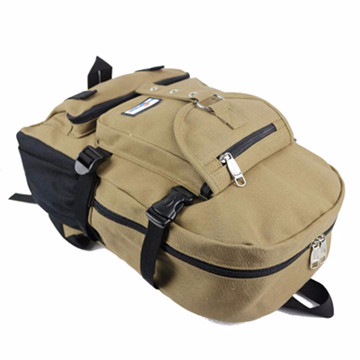 A large main compartment closure keeps all your large items stowed away while a top zip accessory pocket ensures you have access to your most used belongings like your keys or phone. Front pockets make for easy access to your gear, while a laptop sleeve protects your electronic device while you’re on the go. 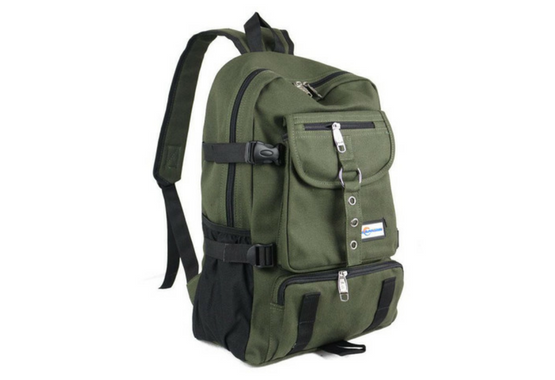 This bag is great for school, as well as the great outdoors.